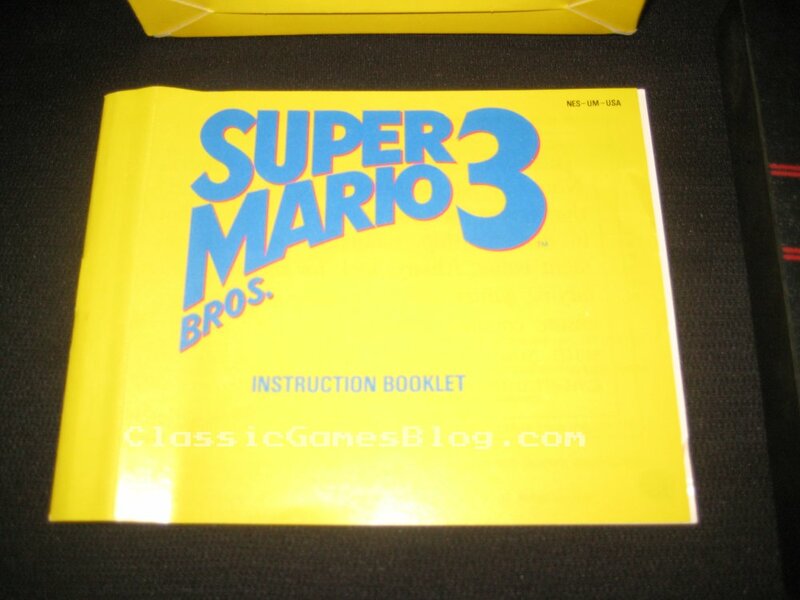 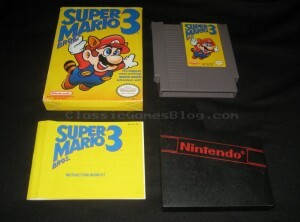 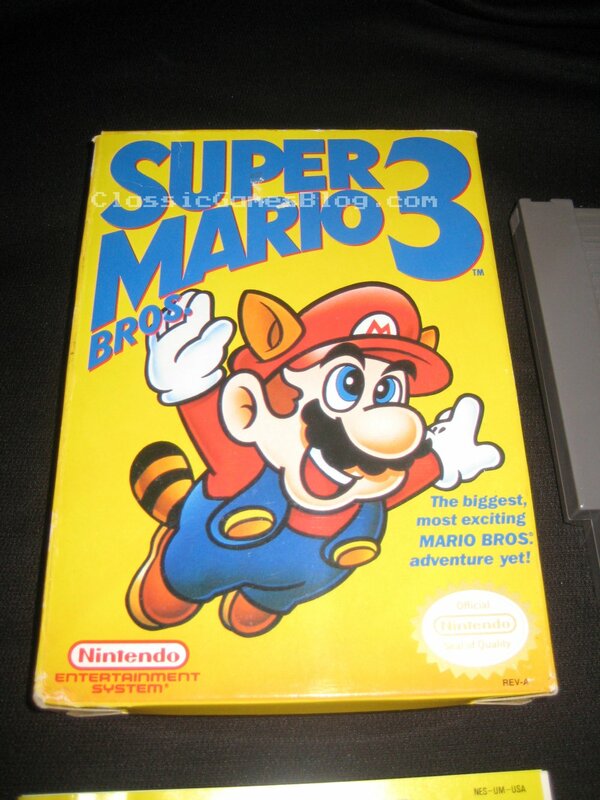 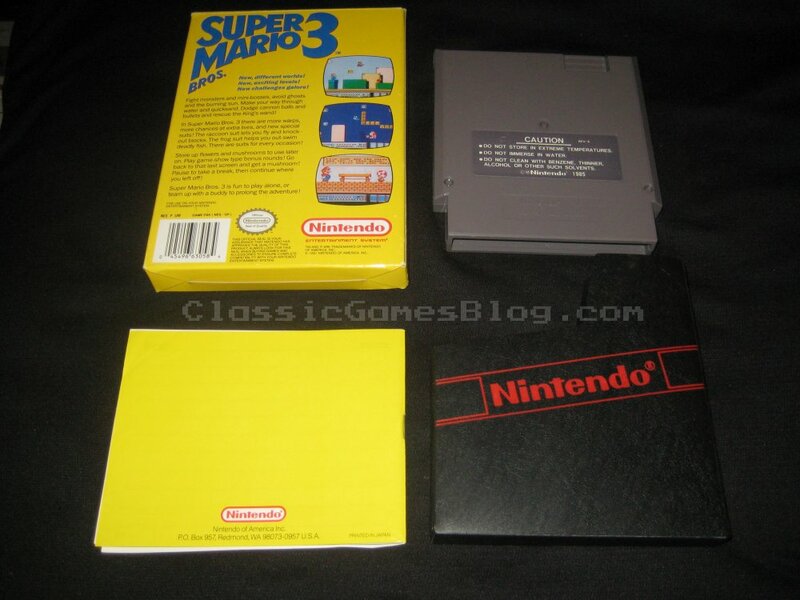 Pics of my complete in box (CIB) Super Mario Bros 3 for the NES. 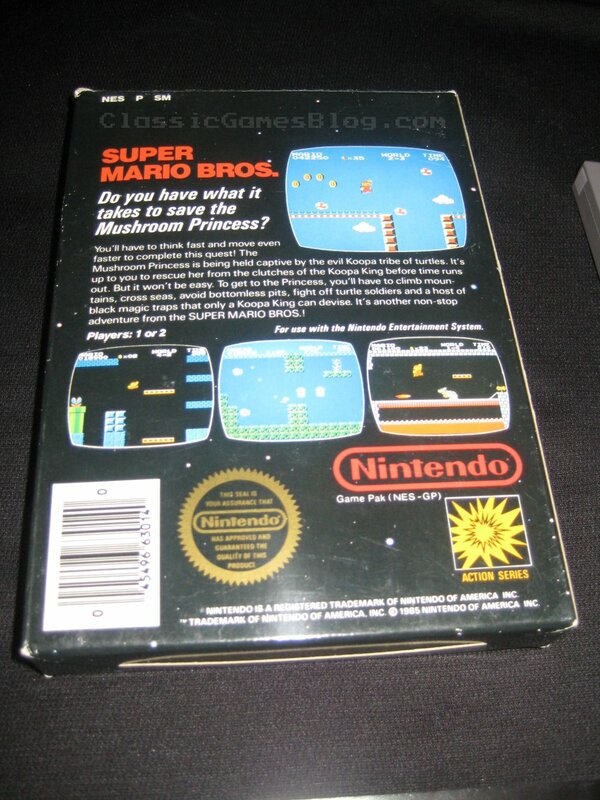 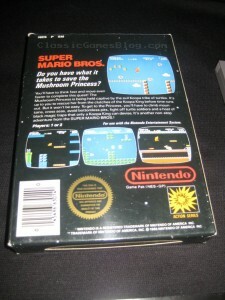 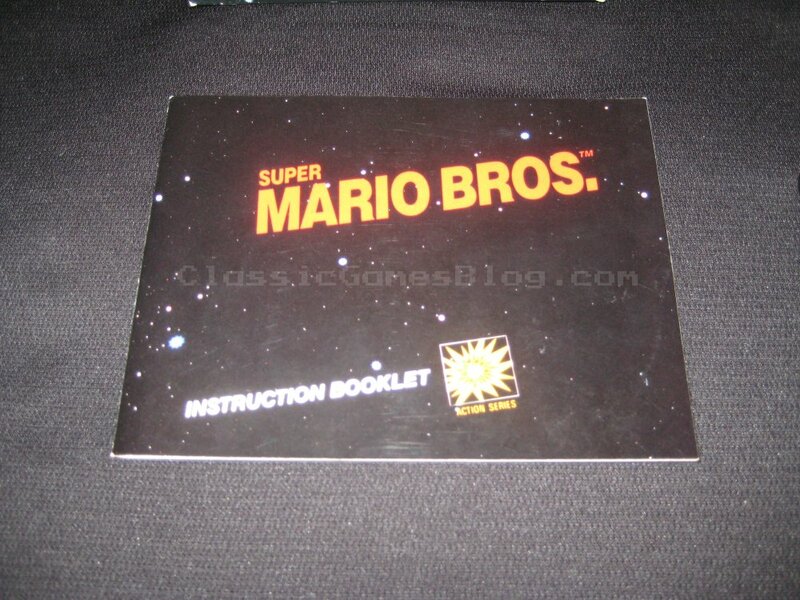 Pics of my complete in box (CIB) Super Mario Bros for the NES. 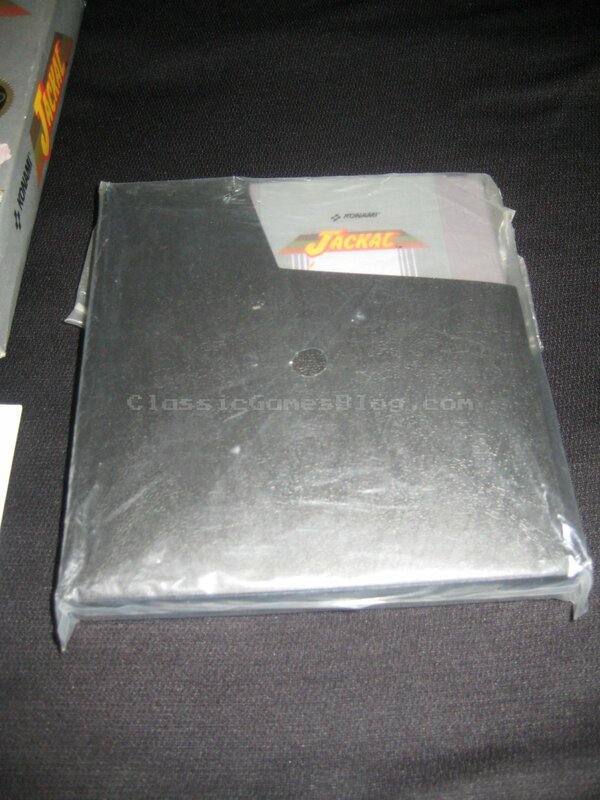 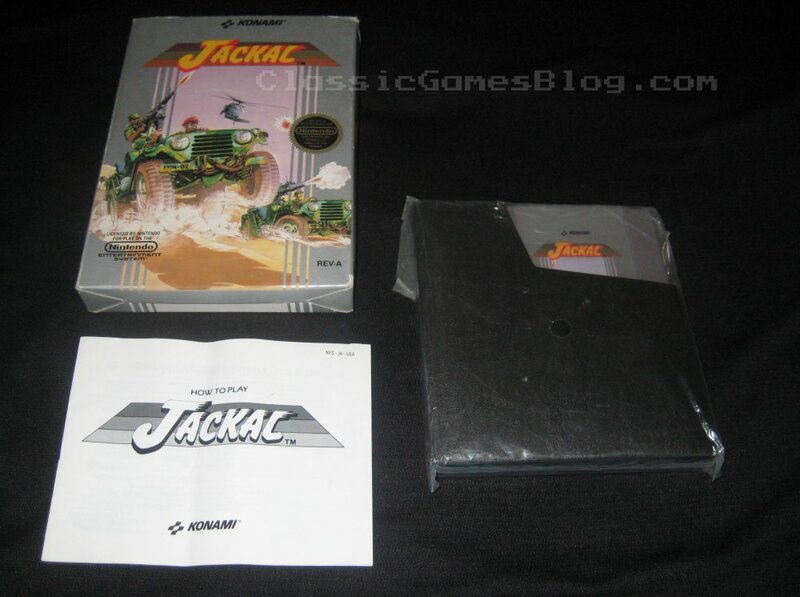 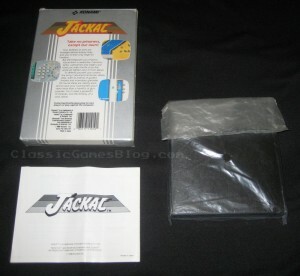 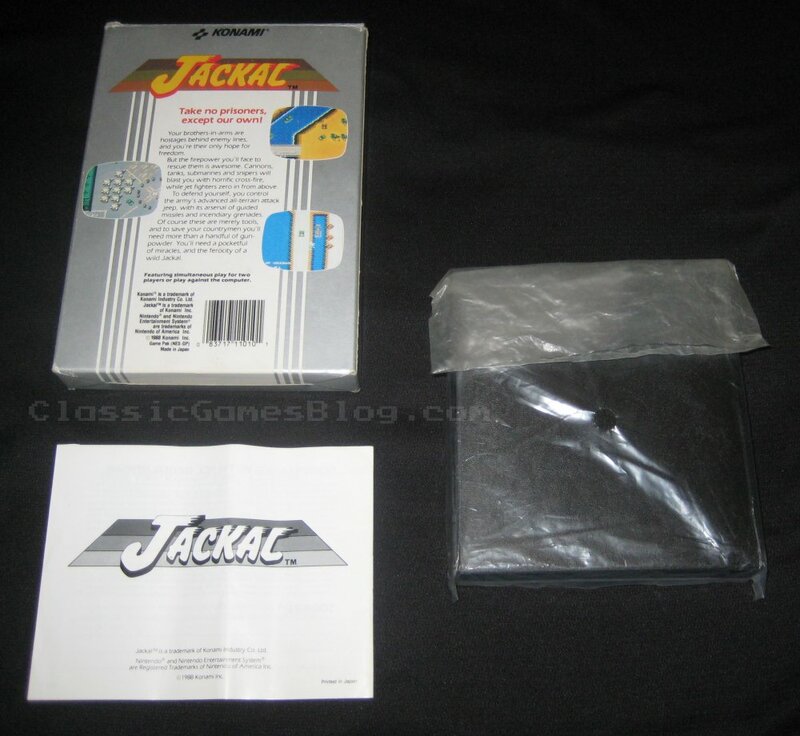 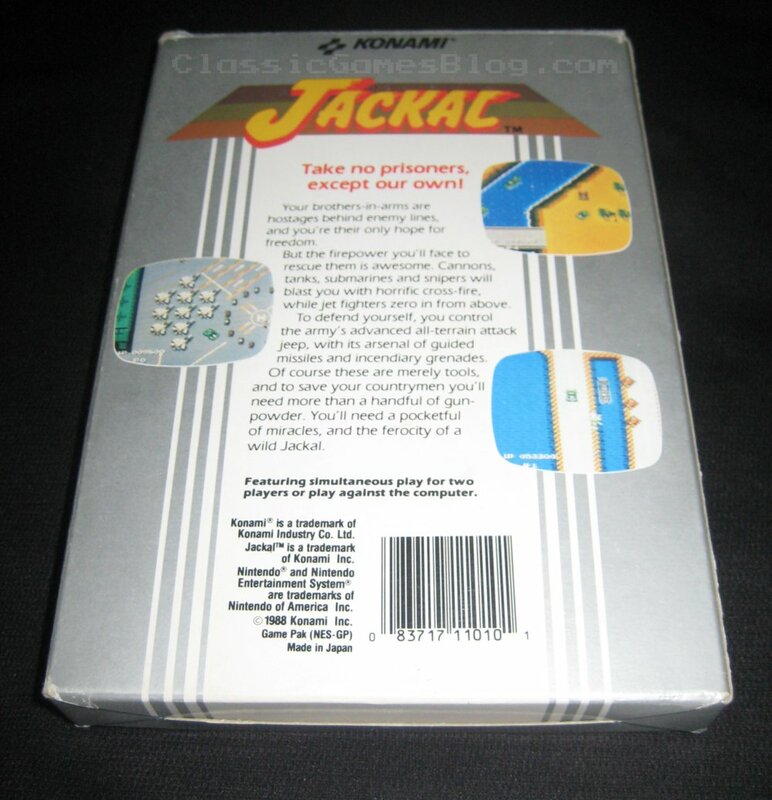 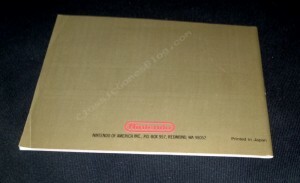 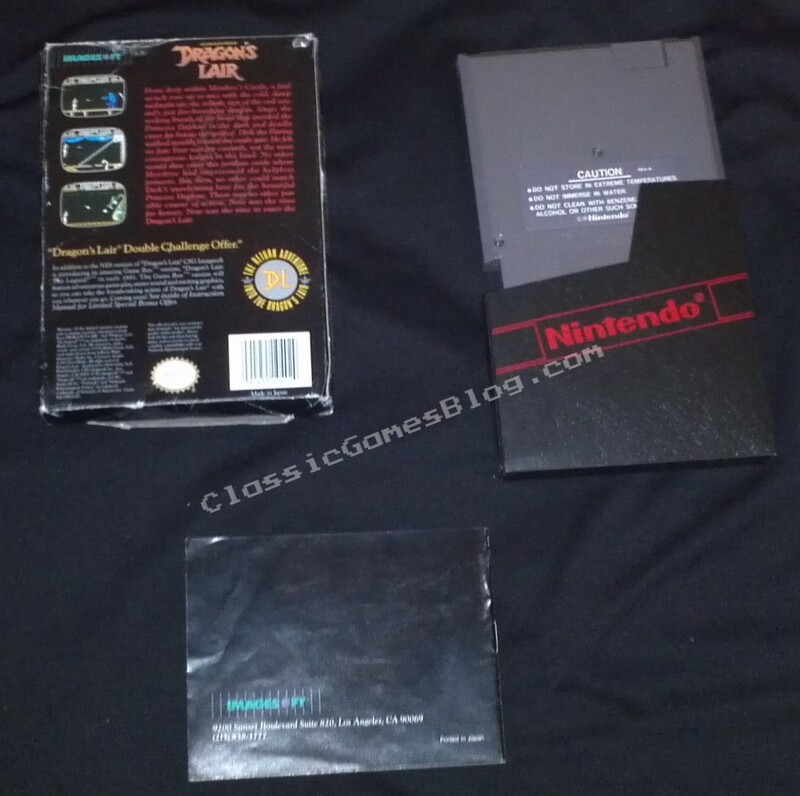 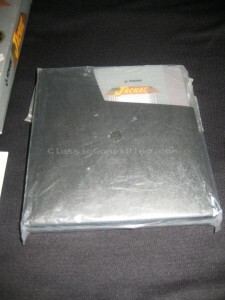 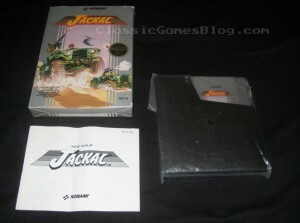 Pics of my Complete in Box (CIB) Jackal By Konami For the Nintendo NES. 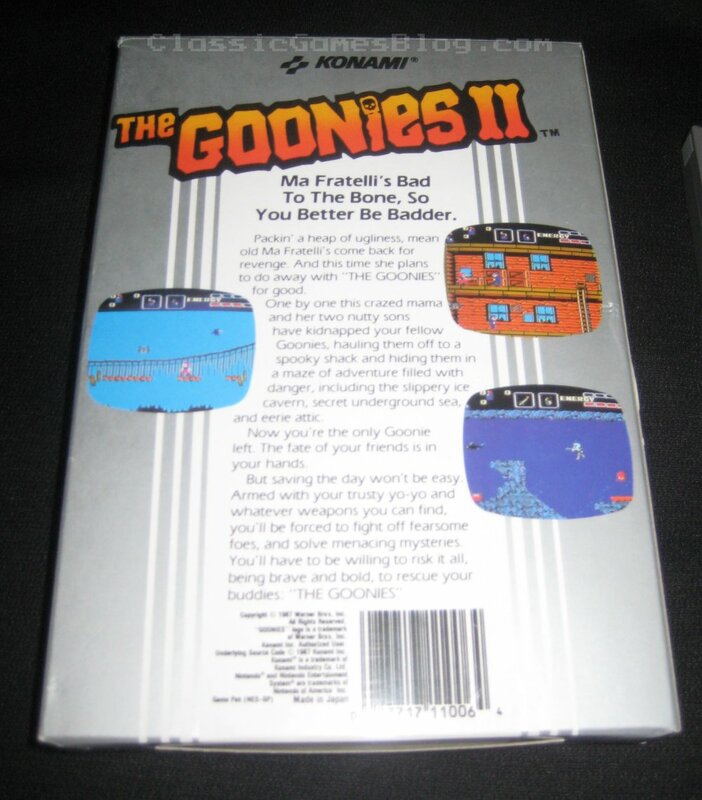 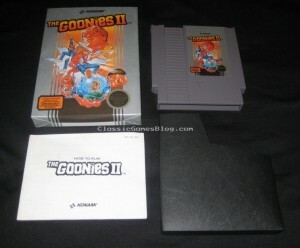 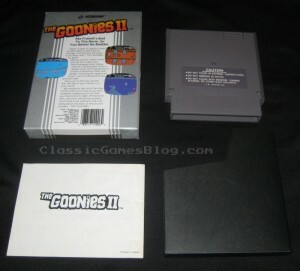 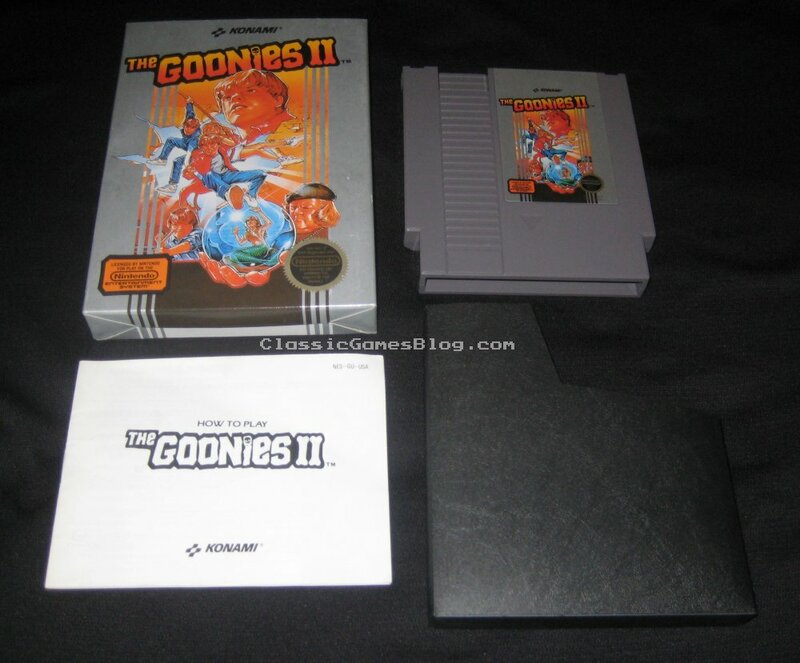 The Goonies II or 2 if you want to refer to it as such, is a great adventure platformer repleased by Konami for the NES in 1987. 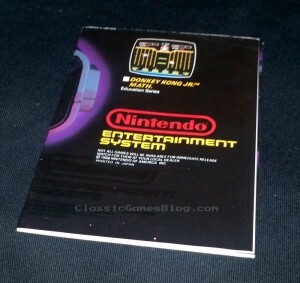 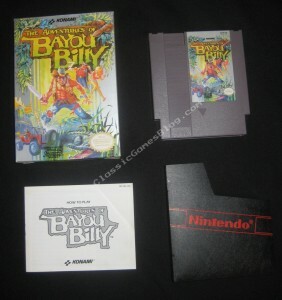 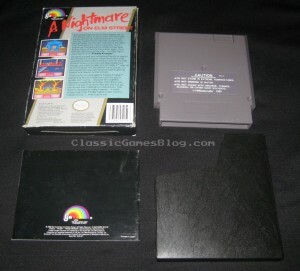 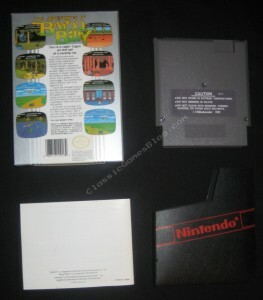 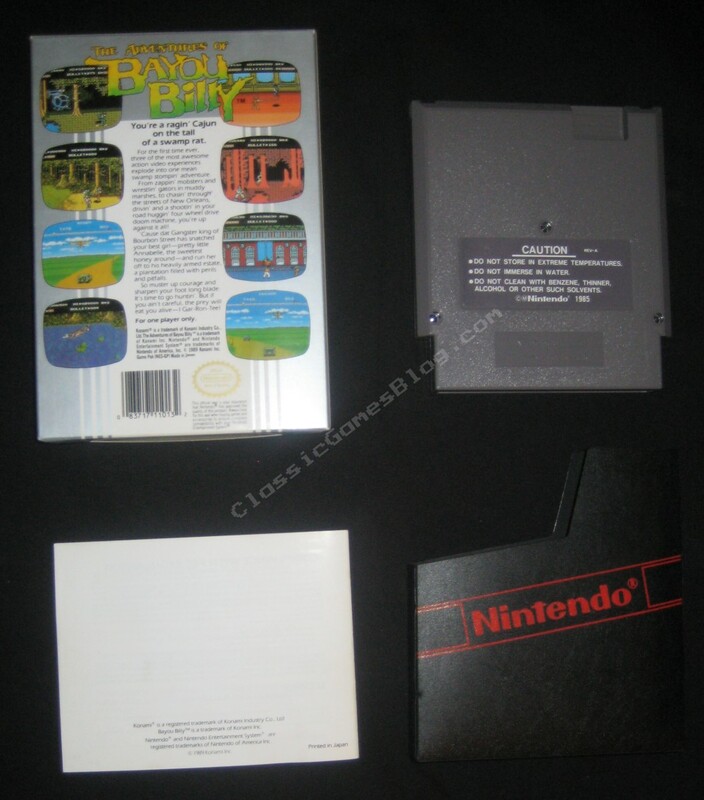 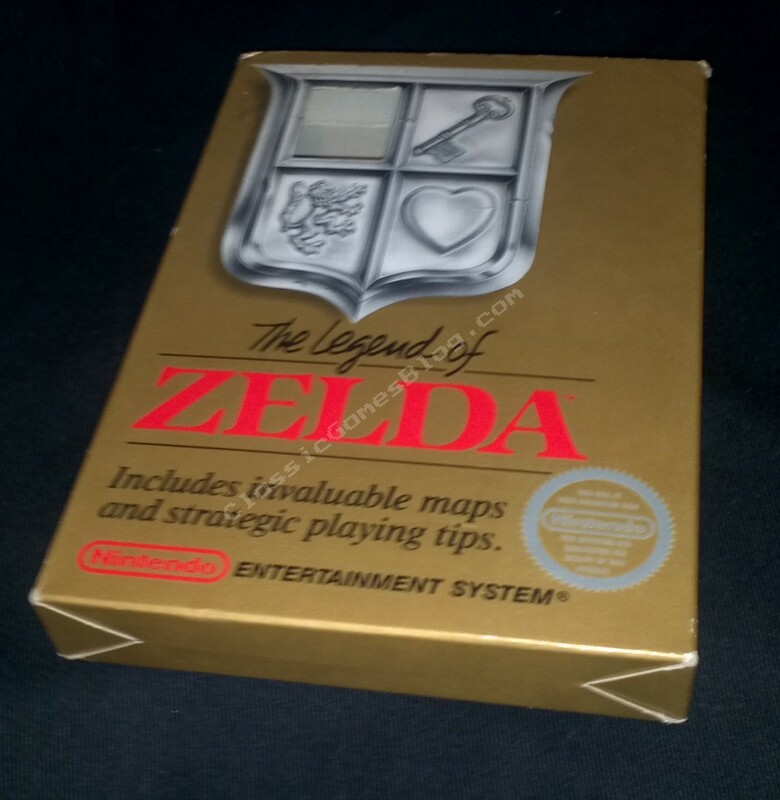 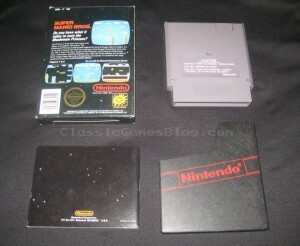 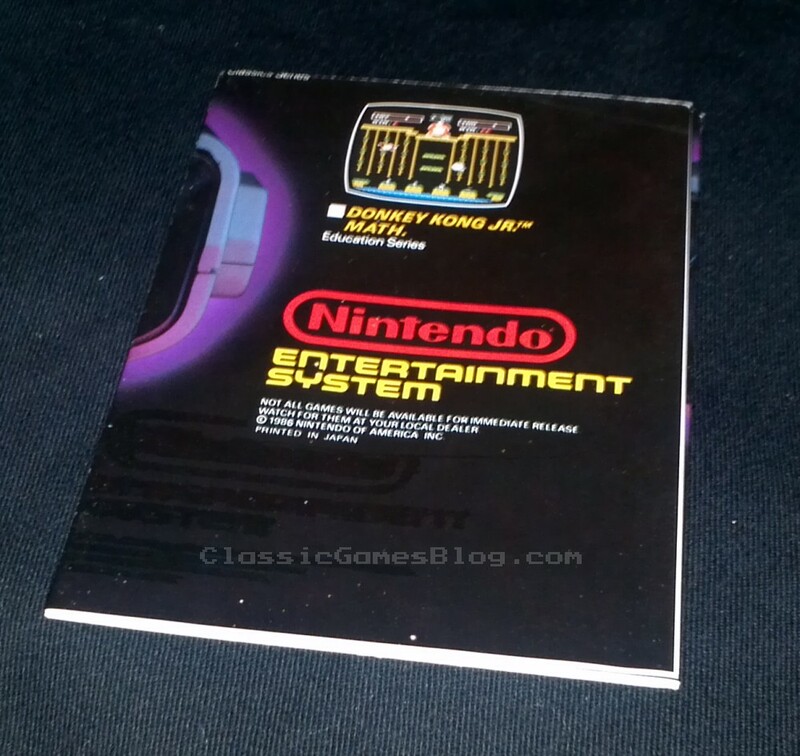 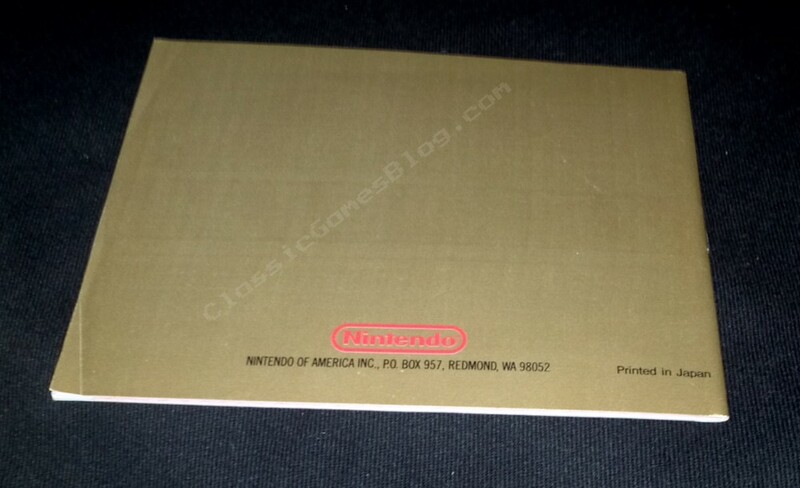 Pics of my copy of Konami’s classic The Adventures of Bayou Billy complete in box (CIB) for the Nintendo NES. Contra was released for the NES in 1988 by Konami. Contra is one of the best side scrolling shooter games for the NES. 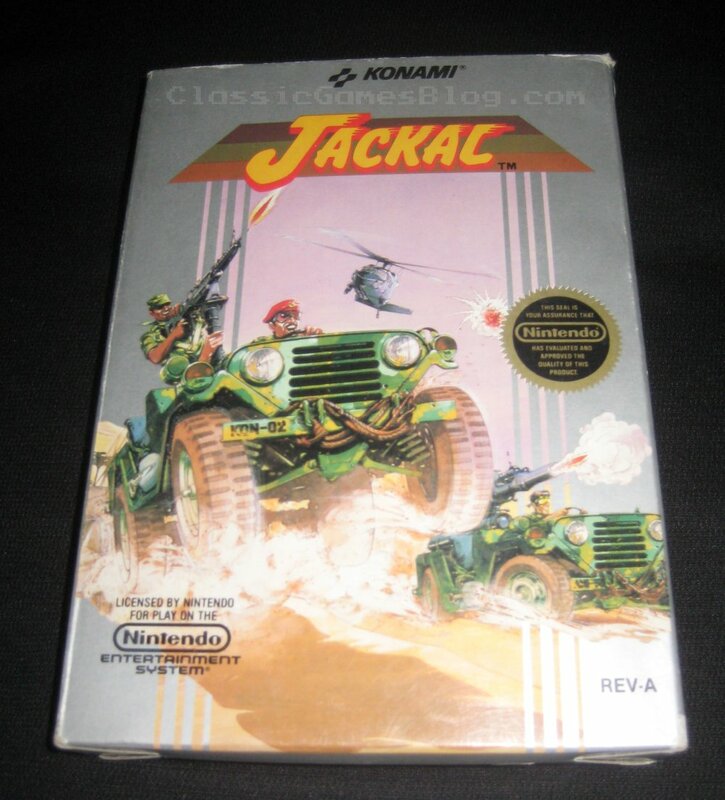 It’s a classic side scrolling shooter. 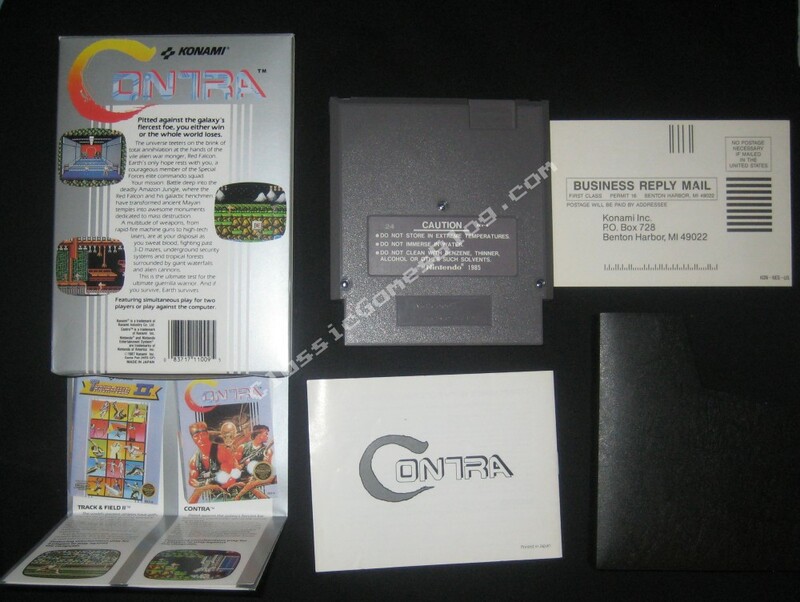 Contra is a port of the Konmai arcade game of the same name. 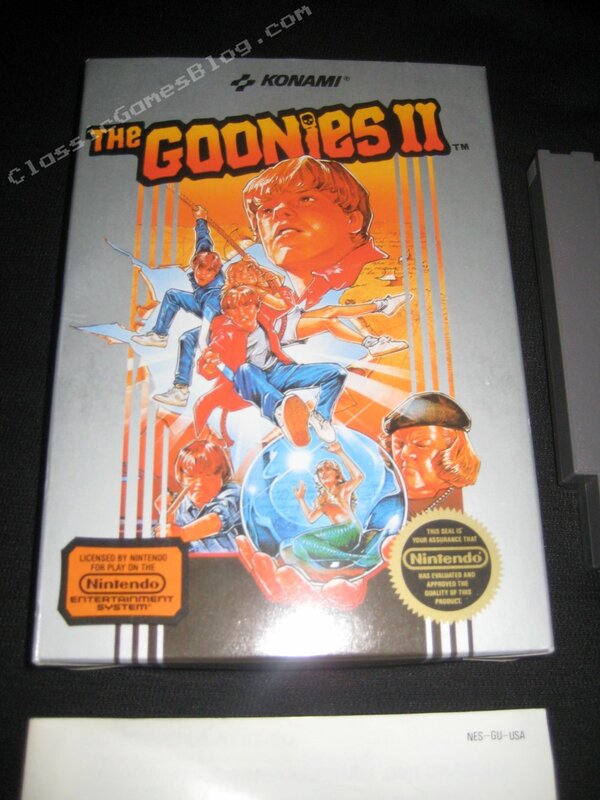 The goal is to kill all aliens that get in your way. 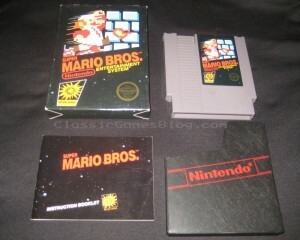 The gameplay is what really makes Contra one of the best games for the NES. 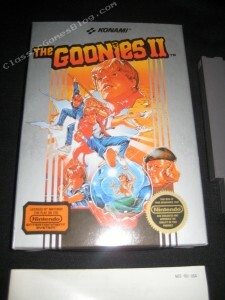 It’s great as a one player game but with two people it’s so much more fun. It’s super fun playing Contra with a second player unless your friend takes all the gun power ups! Remember sharing is caring. 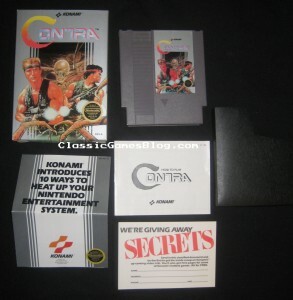 Contra also had the infamous Konami code for 30 lives: Up Up Down Down Left Right Left Right B A Start. 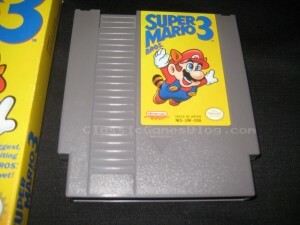 Who can forget that? Since it’s one of my favorite NES games of all time I own a complete in box (CIB) Contra that is a treasured part of my game collection. 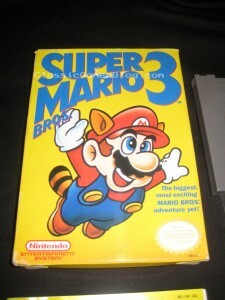 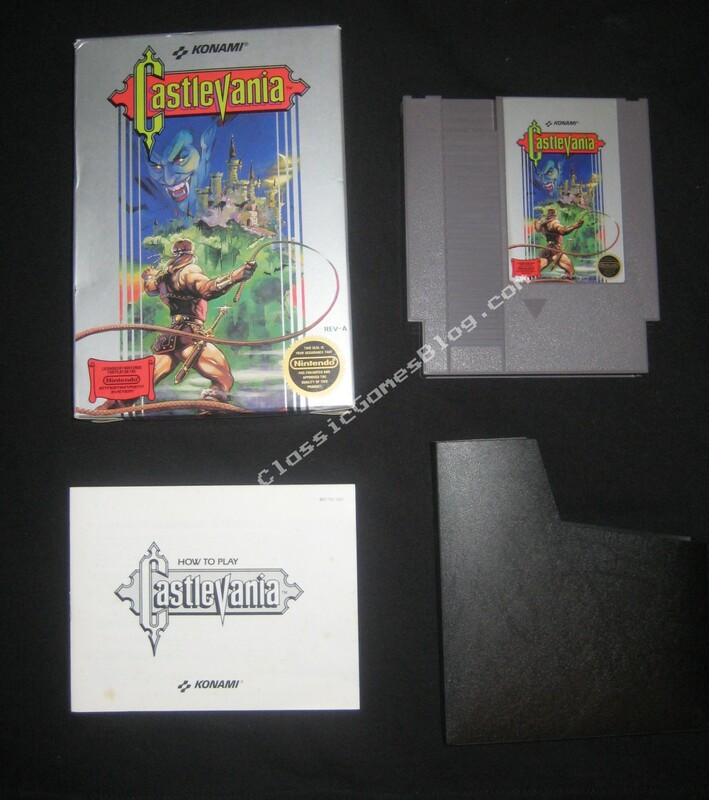 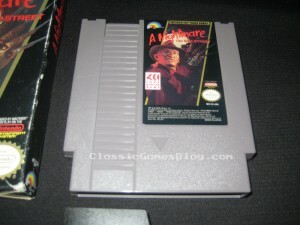 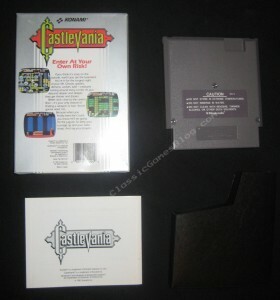 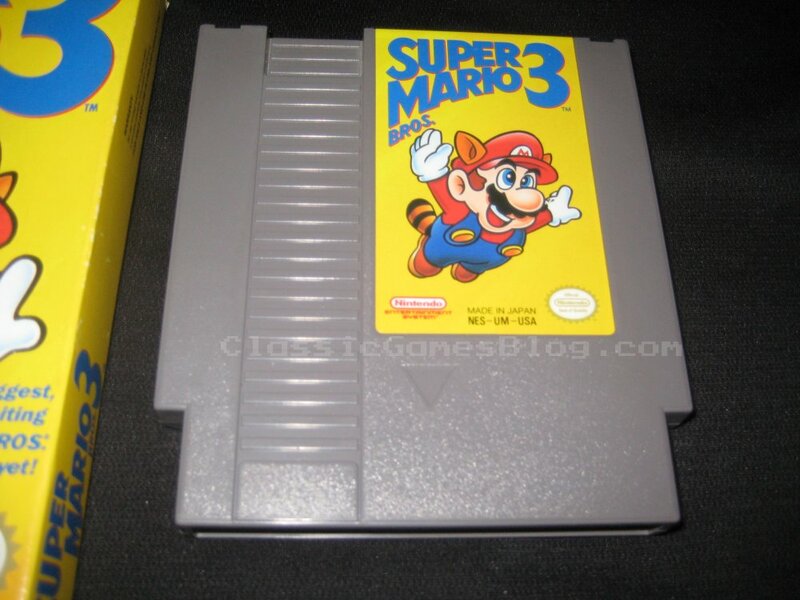 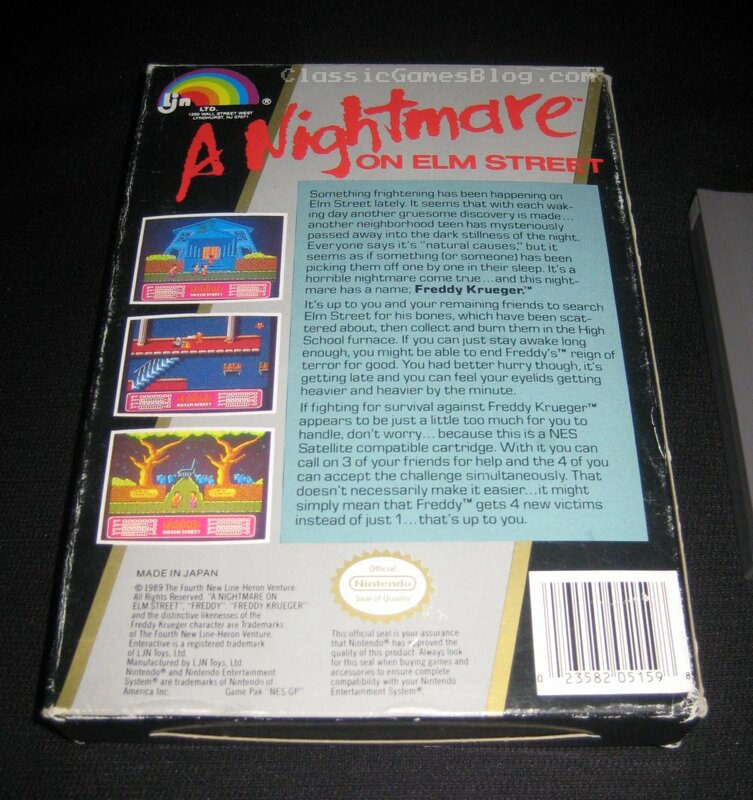 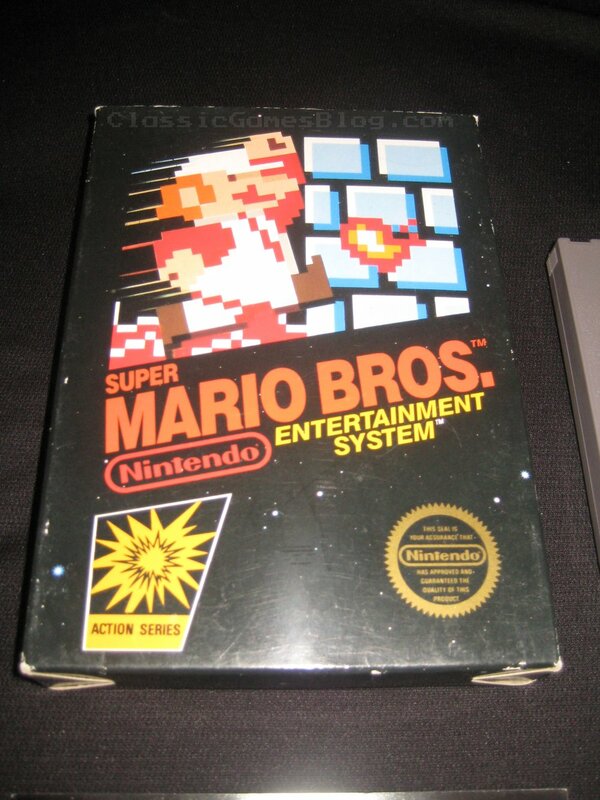 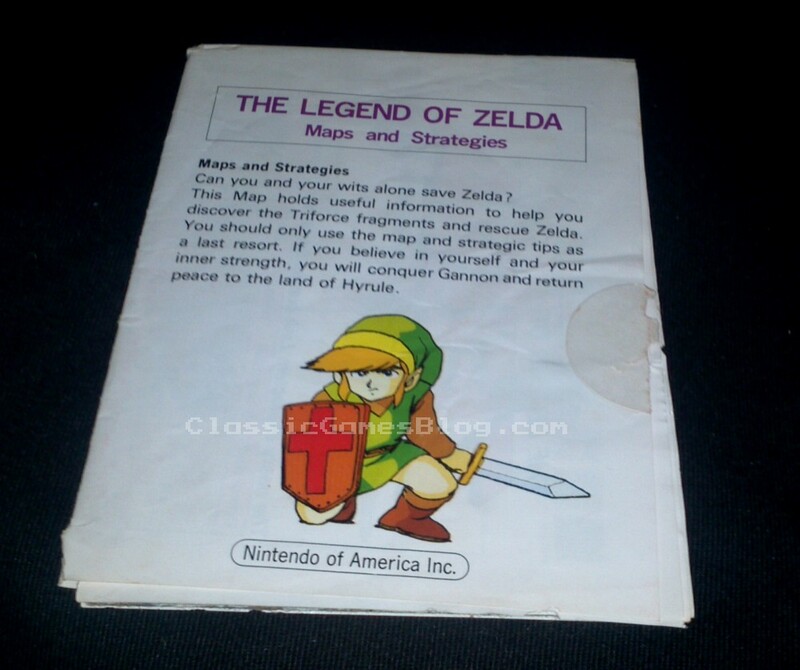 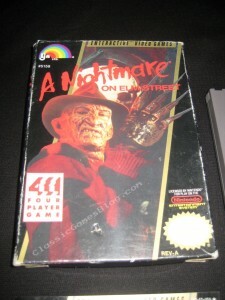 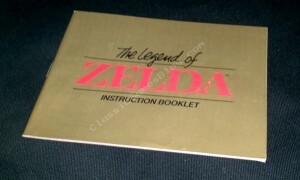 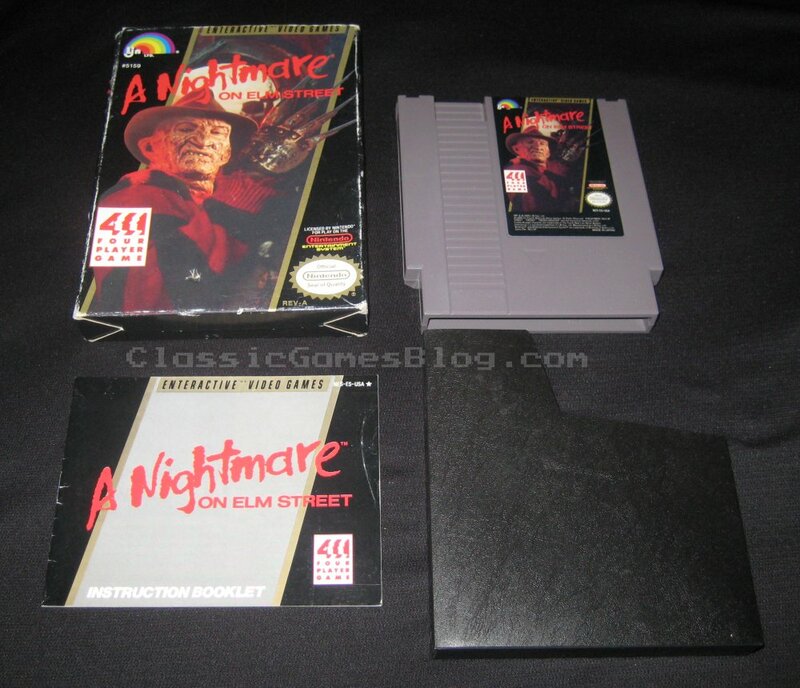 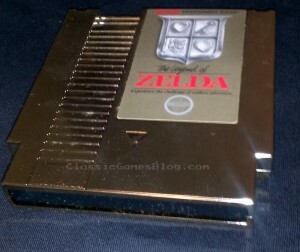 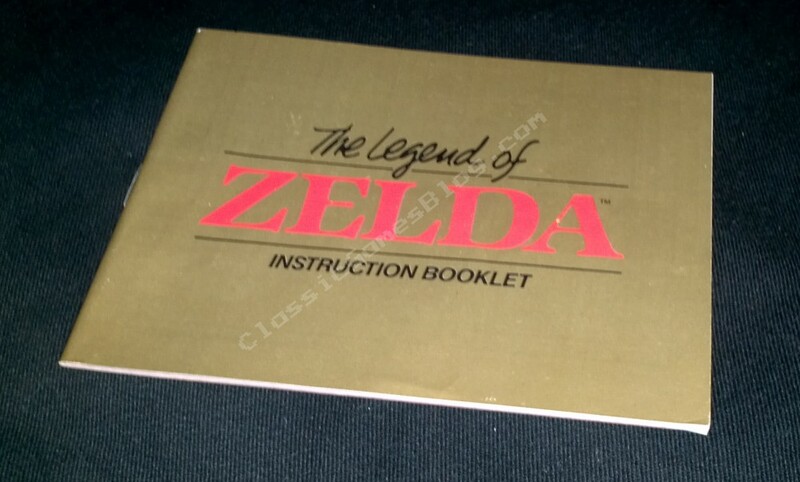 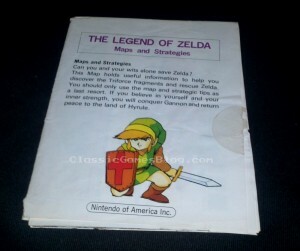 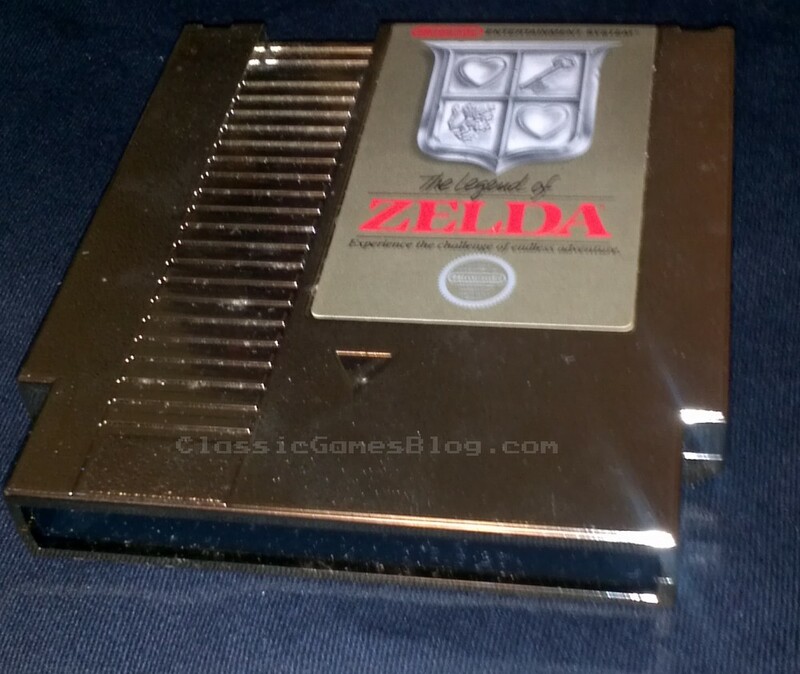 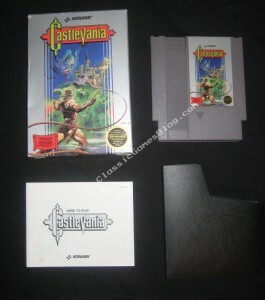 One of the best NES games ever. No collection is complete without it! 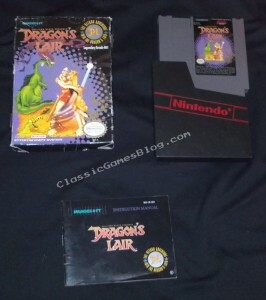 Pics of my copy of Dragon’s Lair for the Nintendo NES.